This tool is intended as a general guide to seat selection. The seat views experienced in this venue may not be exactly as seen here due to limited seat availability, camera locations or other obstructions. Please check with your ticket representative for details on your specific seat location. 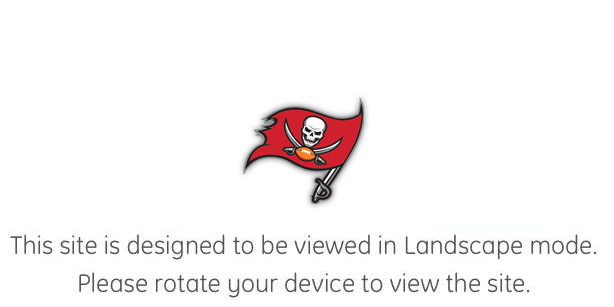 All logos and images are property of the Tampa Bay Buccaneers and may not be reproduced in whole or in part without express written consent.Copyright © 2019 IOMEDIA Inc. All rights reserved. www.io-media.com.